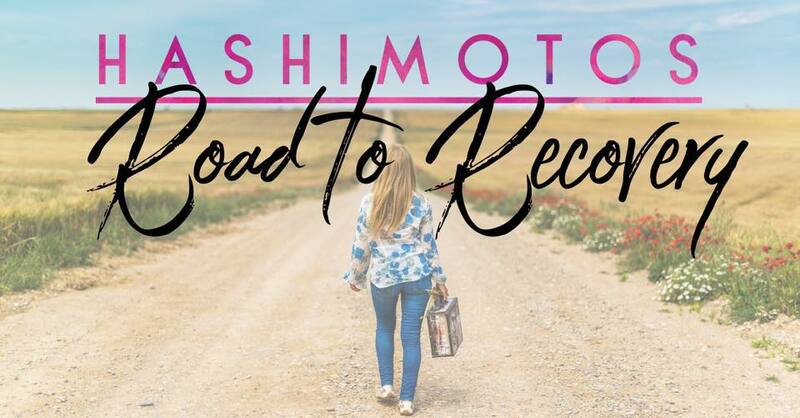 It is a scary and exhausting road to recovery when reversing Hashimotos. First of all let me be clear that YES Hashimotos can be reversed, but never cured. Because the origin of it is autoimmune, this means that we must deal with the root issue leading to the autoimmunity. Because you probably already know what Hashimotos is, I'm going to get right to the main issue...Autoimmunity. This is when something, often many things are altering your body's ability to function properly causing the immune system to go into overdrive and attach your systems, in the case of Hashimotos, its the thyroid. This attack weakens the thyroid function that leads to an underactive thyroid or hypo-thyroid. I was prescribed medication, will this fix the problem? The short answer is NO. As I mentioned there is a root cause and attempting to just replace the missing thyroid hormone with synthetic hormones will only place a "band-aid" on a gaping wound. I'm willing to bet these all sound familiar because you are probably dealing with these and you could not yet on any medications. The point here is that everyone is different and we all need different things to feel better. Because of my personal experience, I will focus more on the holistic functional side of recovery and leave the medication to your decretion as well as with the advice of your endocrinologist. Please do not misunderstand me, I am not 100% against medication. Thyroid replacement is helpful during the recovery phase. For many exhaustion is common when the thyroid is underactive which means when the hormone is replaced it can help increase energy levels enough to function while you also work on reversing the root cause. My suggestion is to work with your endocrinologist to find the right type of medication as well as the dosage. Also, while recovering your health it is important to get your thyroid labs rechecked every 3-5 months because adjustments will need to be made as you reverse the need for the hormone replacement. Now that we got the medication portion of thyroid healing out of the way, let's talk functional healing. - Not too much, but not too little either? - Best options for thyroid issues? -How to keep your thyroid condition in remission. As a mom who has heled from Hashimotos, I can tell you this program is priceless as I have regained my life. Because my mission is to impact as many women as possible, I have decided to price this program to fit every women's budget. Your investment in your health and happiness is only about $13 a day! *Due to the nature of this intensive program, limited spots are available. 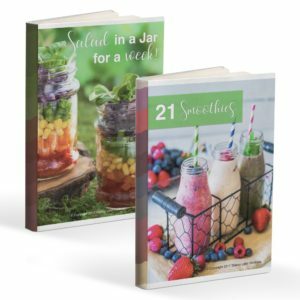 Once enrolled, you will receive my Ebooks filled with delicious and good for you recipes designed to improve gut health and thyroid function. Schedule me to start my application NOW! *complete form below and our team will contact you to start the application process and I will personally contact you. Please note the best time to call in the "message" section below. Help me Heal from Hashimoto's!